If you are interested in sealing off your fireplace, our Chimney experts can help. They have the knowledge and experience to get the job done right. 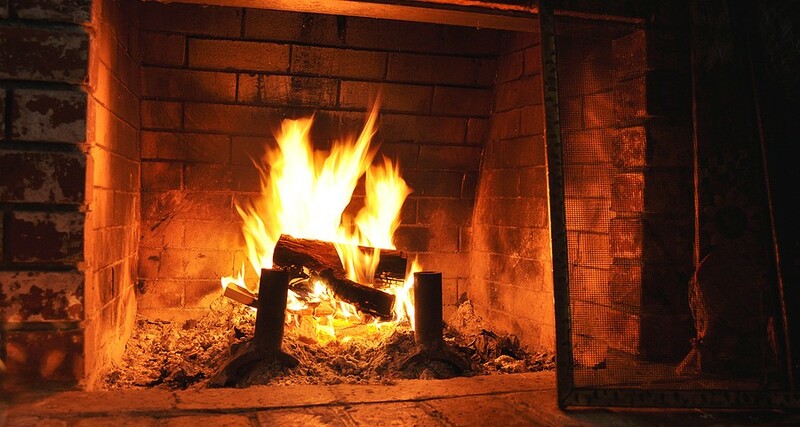 Call today for a free estimate to have your fireplace sealed off.